When you are working and traveling in Australia it will be a waste to not request your tax back from the Australian government. Every year there are thousands of backpackers that leave the country without requesting their tax back. If you are leaving Australia don’t forget to request your tax back from the Australian government! Contact DATAX Australia today for further information. HOW CAN I APPLY TO GET MY TAX BACK? If it is almost the end of the financial year our you are leaving Australia then there is the possibility to apply by yourself to get your tax back. 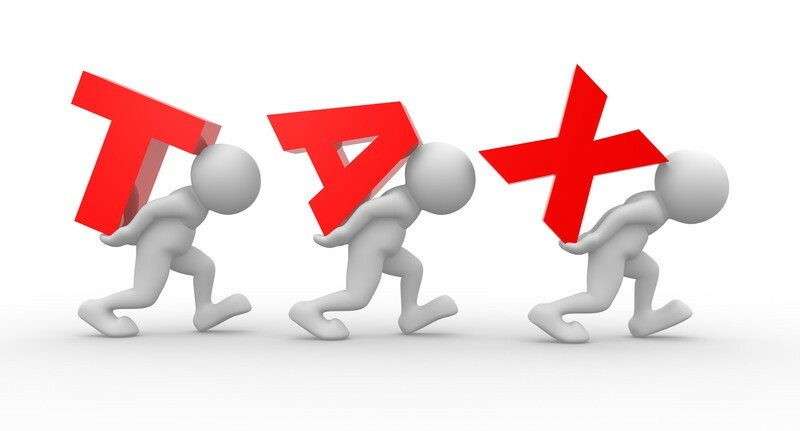 It is quite easy to apply for your tax back the only negative part about it is that it takes a few months before you will exactly see your tax back on your bank account. If you want to apply to get your tax back you just need to visit the website of the Australian government (http://www.ato.gov.au/) as soon as you’re on the website you will see the button individuals and then you can start your own tax back application. I NEED HELP TO GET MY TAX BACK! If you need help with claiming your tax back and it is the end of the year our you are leaving the country then it is smart to let a tax back office do your tax back application. Normally you will have your tax back within a week when you let an official tax back company help you. If you are an international student in Australia and you are studying and working at the same time then the tax companies can also help you to get your tax back this will take normally around a week before you got your tax back on your bank account. GET YOUR SUPERANNUATION AND TAX BACK! Every year thousands of backpackers are leaving Australia after their working holiday experience without requesting their superannuation our tax back from the Australian government. Every backpacker loses with this the change to receive thousands of dollars from the Australian government. The average tax back that a backpacker can get after the end of the financial year from the Australian government is around $2600 dollars. The average superannuation that a backpacker can receive from the Australian government after they are leaving the country is $1000 dollar. If you are leaving Australia don’t forget to request your superannuation and tax back from the Australian government!